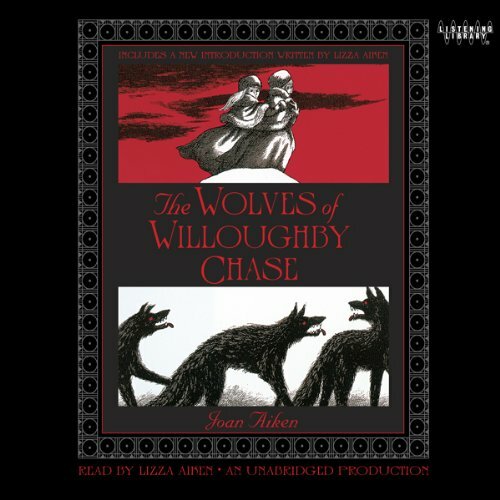 Wolves of Willoughby Chase was written by Joan Aiken. Wolves of Willoughby Chase was published by Dell Publishing Co., Inc. Publisher Dell Publishing Co., Inc.